All our Reflect Spa Packages can be tailor-made to suit your individual requirements - just speak to our Spa Manager and start a conversation about your perfect spa experience. We offer spa treatments that are suitable for men as well as women, so there’s no need to leave hubby behind (although he may prefer to relax on our golf course!). What’s more, for celebrations, corporate events, workshops and demonstrations, Reflect Spa can be booked for exclusive use. So whether you are a lone traveller or couple craving some much needed ‘Me-Time’, the bride-to-be desiring some quality pampering before your special day, or a group of friends looking to combine celebration with reinvigoration, Reflect Spa has a spa package that’s tailor-made just for you, and one that’s guaranteed to deliver the unique GAFIA (get away from it all) experience. All our spa packages include complimentary use of comfy robes, towels and slippers. Express Pamper A choice of one 30 minute spa treatment along with time in the Relaxation Room and use of all leisure facilities. 2 hours. Mini Pamper A choice of two 30 min spa treatments along with time in the Relaxation Room, use of all leisure facilities, and a two course Spa Light Lunch with a glass of wine. half day. Luxury Pamper A choice of three 30 min therapy treatments along with time in the Relaxation Room, use of all leisure facilities, and two course Spa Light Lunch with a glass of wine. full day. Big Day Special Be pampered like a princess with a bespoke package of spa treatments tailored to getting you relaxed, glowing and full of confidence ahead of your big day. all day. Zen Space (4-6 people) Share the spirit of eastern mysticism with Zen Stretching Therapy and a Chi Rebalancing Facial. 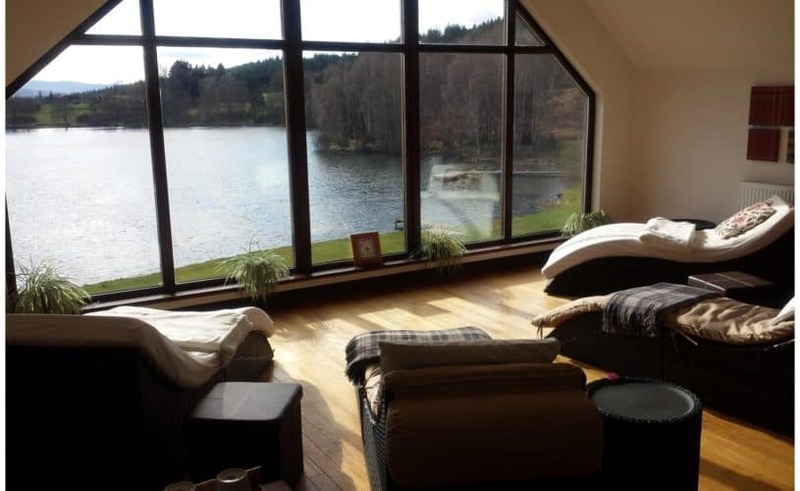 The session includes use of the Relaxation Room, time on the Migun Therapeutic Massage Bed, use of Sauna, Cold Plunge Pool and Outdoor Hot Tub, and a two course Spa Light Lunch and glass of wine. Half day. Exotic Experience (6-12 people) Try a taste of Indonesia and Bali with a Thai Yoga Style Massage and Exotic Facial using Bliss Balinese Boreh Spice body polish and moisturiser. 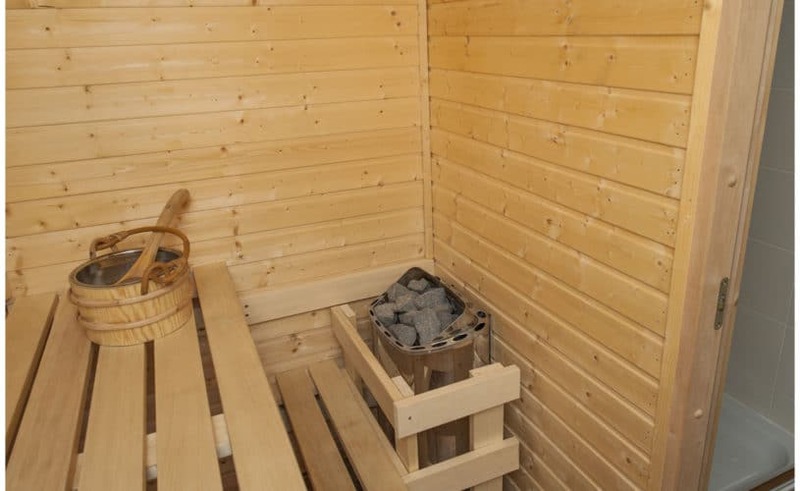 The session includes use of the Relaxation Room, time on a Migun Therapeutic Massage Bed, use of Sauna, Cold Plunge Pool and Outdoor Hot Tub, and a two course Spa Light Lunch and glass of wine. Full day. 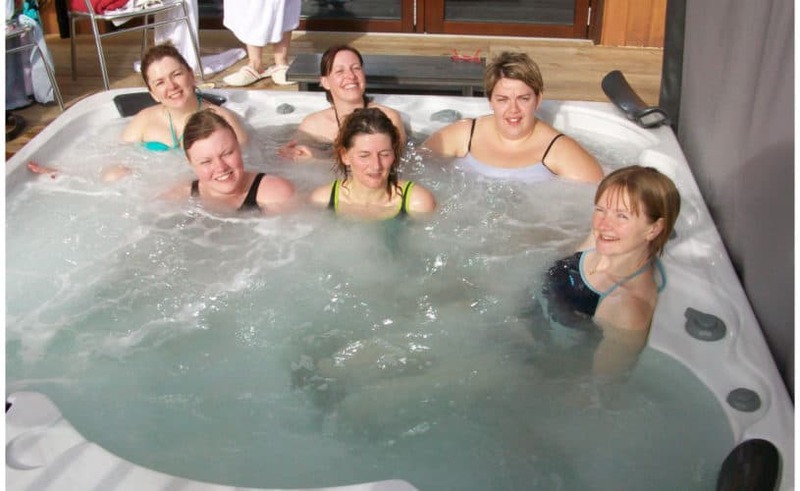 Hen Party Indulgence (2-18 people) Celebrate and reinvigorate with a night in a luxury lodge hotel and a 30 minute spa treatment of your choice. 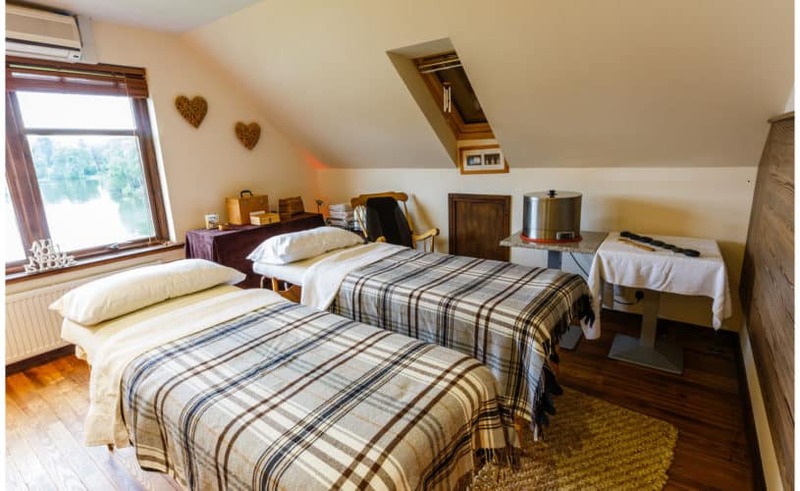 Your stay will include use of the Relaxation Room, time on a Migun Therapeutic Massage Bed, use of Sauna, Cold Plunge Pool and Outdoor Hot Tub, and a two course evening dinner and breakfast. Overnight. Golfers Tonic A one hour sports massage including use of the Sauna, Cold Plunge Pool, Hot Tub and all leisure facilities 120 mins.